stephen king at typwriter. 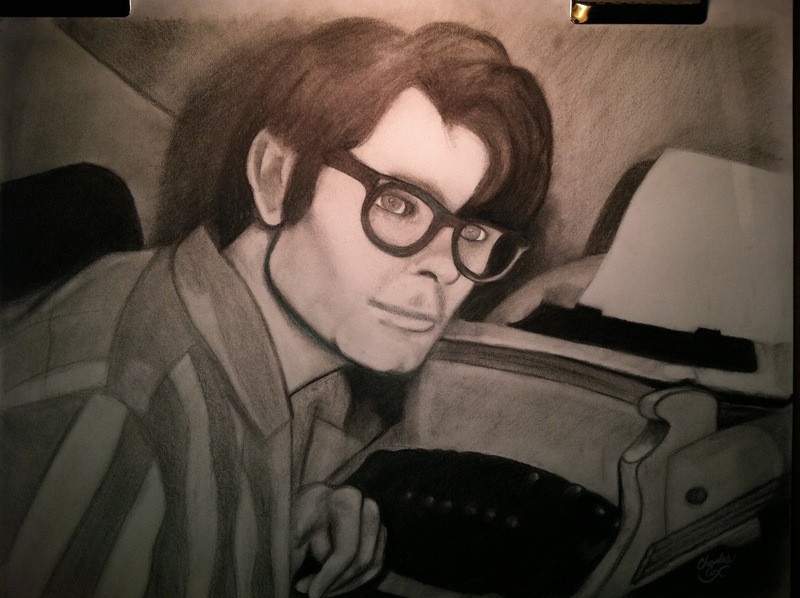 This is a drawing that I made of stephen king at his typwriter. It is done in charcoal. HD Wallpaper and background images in the Stephen King club tagged: typwriter stephen king.